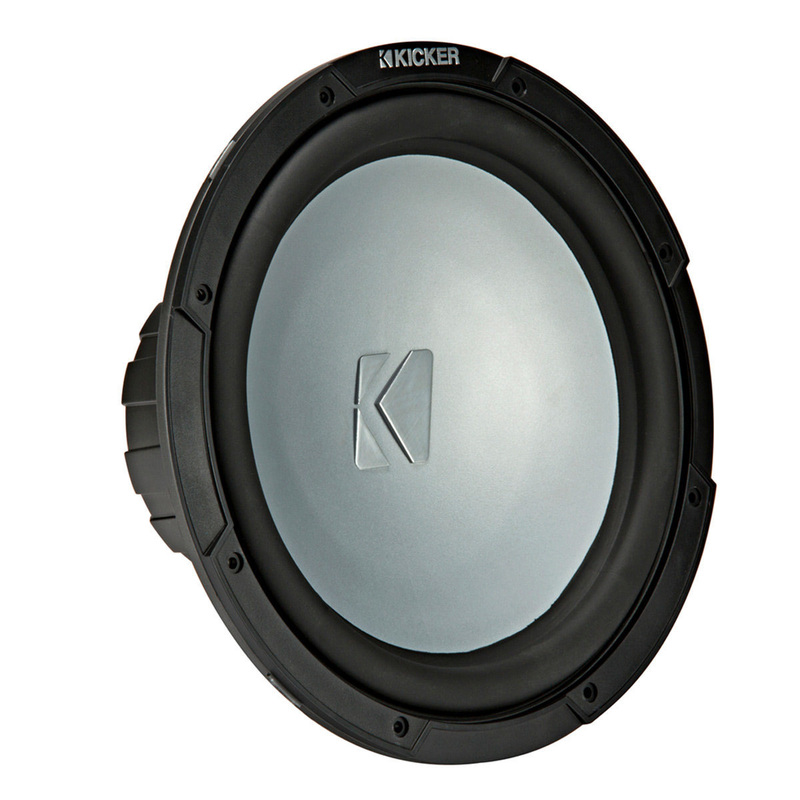 You want the kind of bass that makes your friends want to be where the party is. 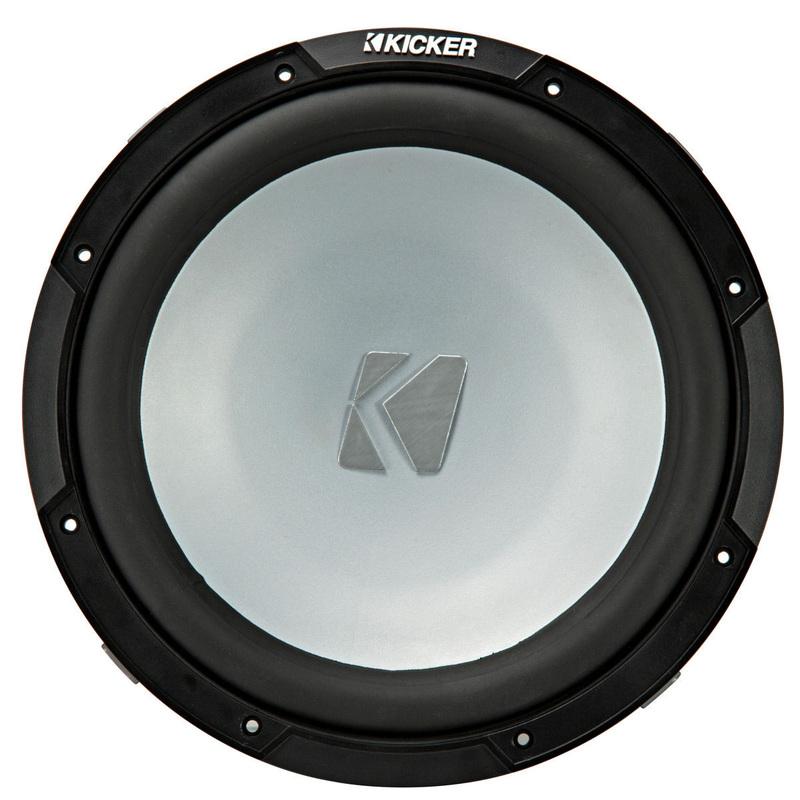 KICKER Marine subs make it happen, with 10 and 12-inch drivers made for sealed or ported enclosures. 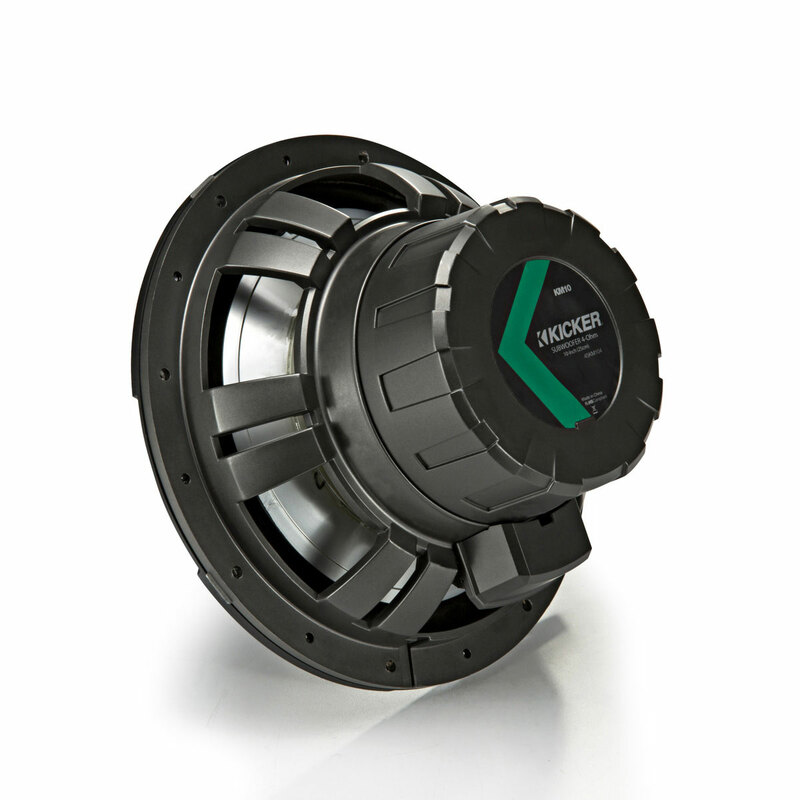 Completely weather-resistant, these 10 and 12-inch marine subs are real-world tested for salt/fog and UV exposure, meeting or exceeding ASTM standards for marine durability.